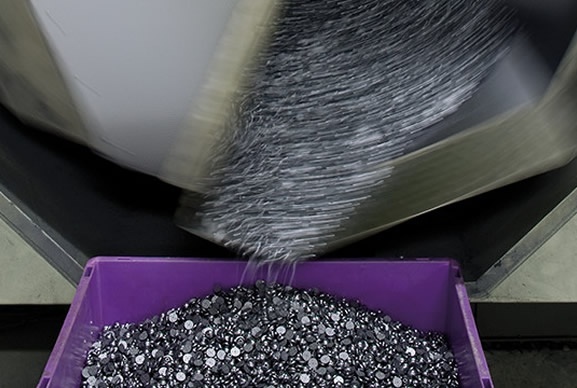 Standard flat washers and custom profiled washers deliver excellent performance for a variety of applications. Washers are typically used in face seal applications, when space is limited and when there is insufficient groove depth. They’re often used as an alternative sealing element to O-rings. 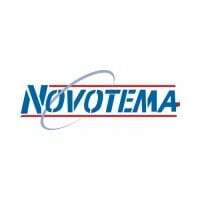 Novotema supply standard flat washers which are manufactured using compression or injection moulding in a range of elastomer materials. 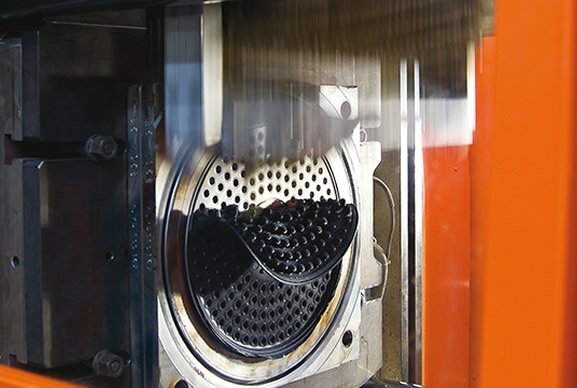 We have the capacity and expertise to produce innovative and unique sealing solutions for the harshest of operating environments across a number of industries. 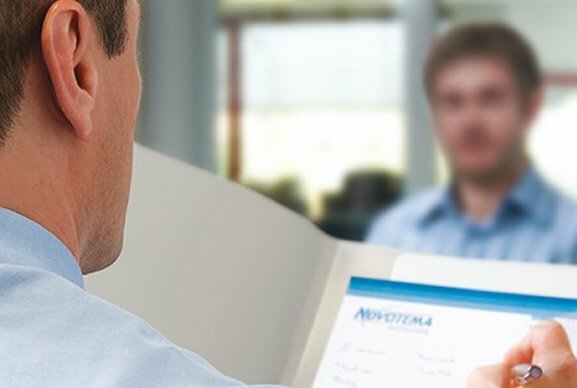 For more complex applications, Novotema’s experienced engineers can also consult on the design and manufacture of custom made washers, which may require the incorporation of a lip or profile feature to improve sealing performance. 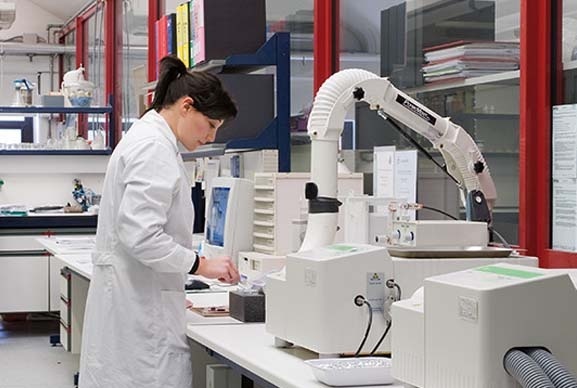 Even when the quality requirements of the surface finish are very high, Novotema can provide washers free from defects. 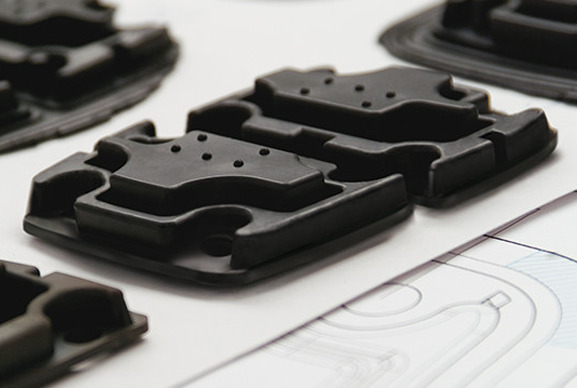 Specialist surface treatments can also be added during the finishing process to provide reduced sticking. How can we help? 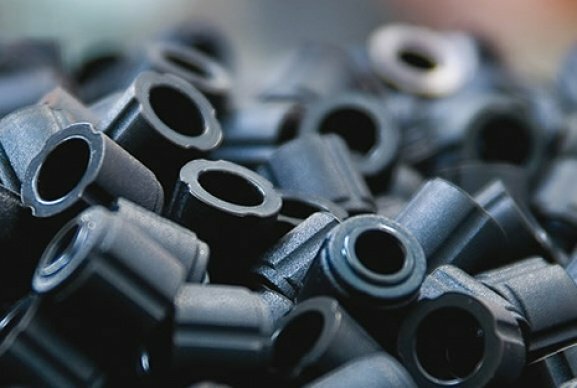 Contact us to discuss your rubber washer requirements, or chat with our experts online via Live Chat.